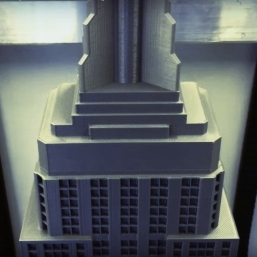 In Fused Deposition Modelling 3D Printing, filament (usually PLA or ABS plastic, but other plastics and even wood-fill and metal-fill filaments are available) is melted, then laid down in layers to create the object being printed. 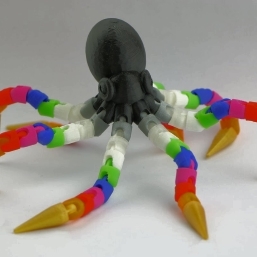 The easiest type of 3D printing to understand, and the type with the more affordable printers, FDM is a great way to join the world of 3D printing. 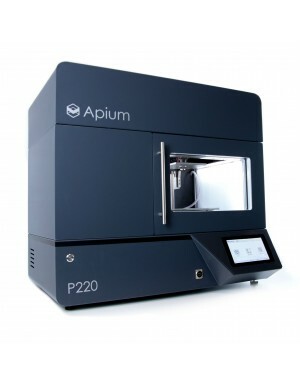 The UP300 is best suited for low-batch, heavy manufacturing. Its material-specific extruders offer versatility and precision where its double sided and interchangeable build plates create efficiency. Quoted as the Ferrari of 3D printers, the Cubicon Single Plus is the upgraded version of the Cubicon Single. Offering a luxury user experience with patented automatic bed levelling and an integrated diagnostics system. 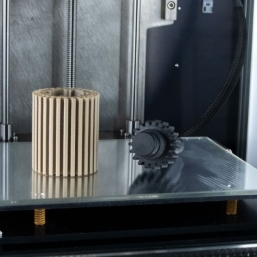 Twice as accurate as its predecessor, it features amazing printing speed of up to 500mm/s. 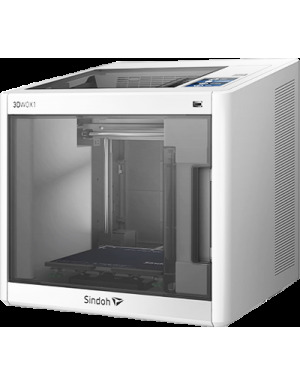 The fastest FDM 3D printer just got smarter. With a new control board, better insulation, better cooling and built-in filament detection the Turbo 2 is ready to handle a wide range of engineering materials with speed. This version comes with the Spitfire high volume extruder. Boost your printing today! Available for order. Dispatch within 2-4 weeks. 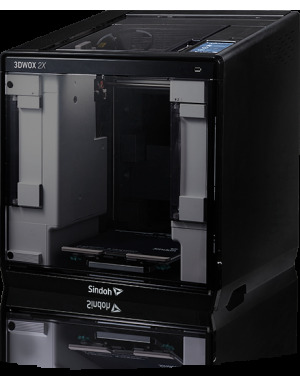 The 3DWOX 2X from Sindoh is a revolutionary dual-extruder 3D printer. 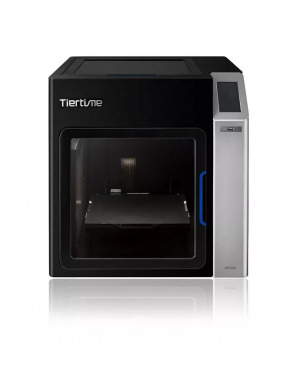 Certainly one of the most well-made printers you can get in the market. Highly recommended by us as well as by our customers. 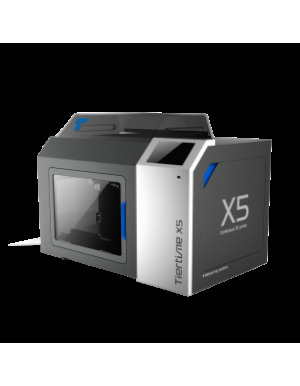 Welcome to continuous 3D printing with the X5. The X5 was designed from ground up for low-volume manufacturing. With the ability to feed up to 12 plates onto its build platform and reloading during printing, it provides a continious printing experience. We are not over-stating it: the 3DWOX 1 is highly recommended. It's a machine for anyone who just wants to print. 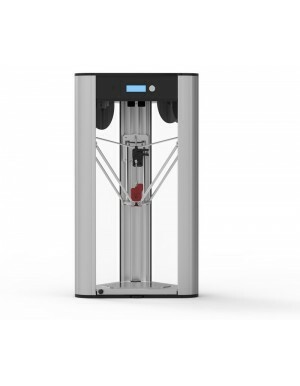 New from Flashforge, the Guider II is a large volume FDM 3D printer with a fully enclosed chamber. 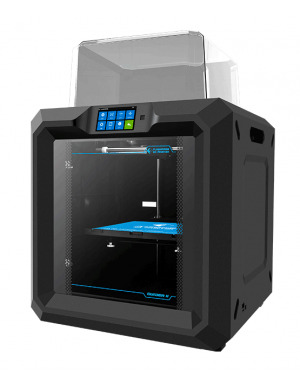 It features filament runout detection, advanced air circulation and print recovery. 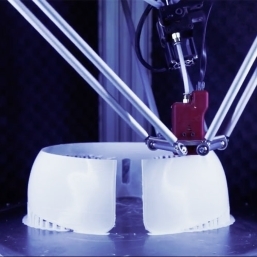 The fastest FDM 3D printer just got smarter. With a new control board, better insulation, better cooling and built-in filament detection the Turbo 2 is ready to handle a wide range of engineering materials with speed. This version comes with the ZEN dual extruder. Boost your printing today! 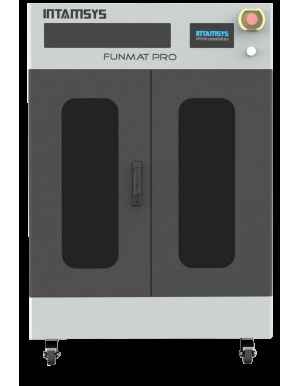 Build large industrial prints with high precision and quality with the FUNMAT PRO 3D printer. Its large build volume of 450x450x600mm and Industrial-grade configuration make it ideal for a wide range of engineering applications. Available for order. Dispatch within 4-6 weeks.